I am a sucker for netural eyeshadow colours. I'm not really one for wearing wacky, bright or rainbow colours on my eyes - just for the plain and honest reason that I just cannot pull them off so I'm always going for browns and creams... what a bore! I love a natural smokey eye and it is pretty much my deafult make-up when I'm doing a proper full-face. 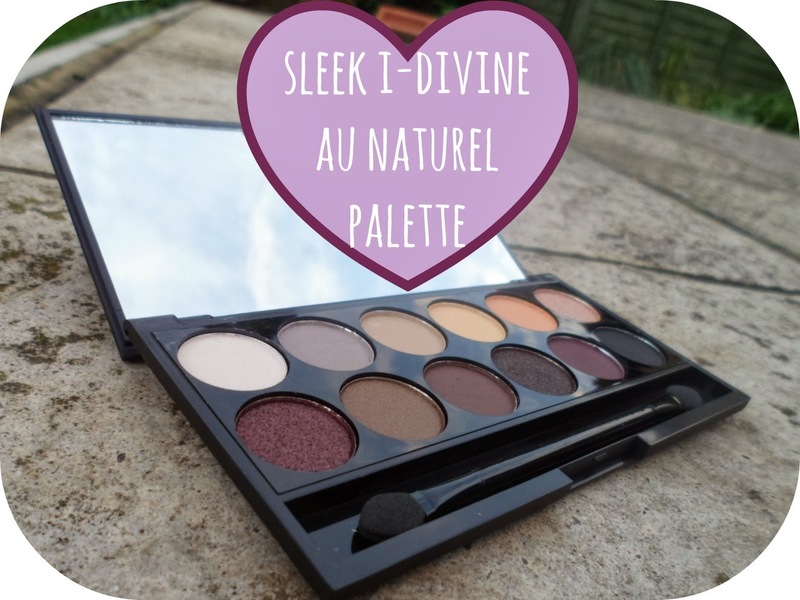 I have been using my Naked palette non-stop since I got it and even though I love it like a sister I'm starting to want some new palettes and shades to play around with when doing my make-up ..... queue my new Sleek palette from the i-Divine collection - Au Naturel. I'm always so impressed with everything I purchase from Sleek and this has been no exception! 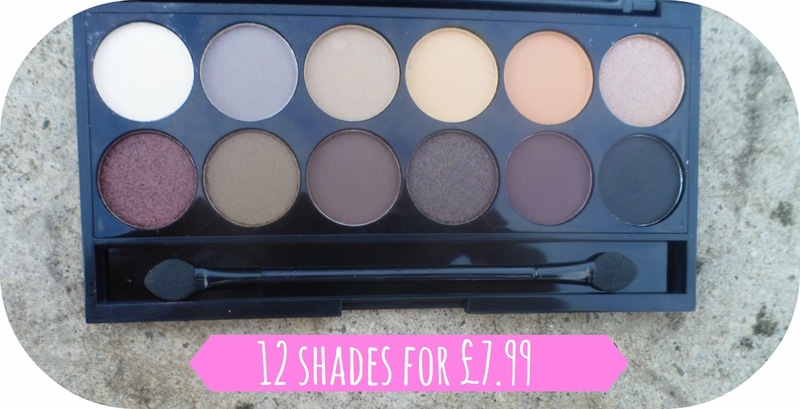 A gorgeous selection of 12 netural shades with both matte and shimmer formulas. This cost me £7.99 and I purchased it from Boots, although I'm sure it is available in Superdrug too! A fraction of the price of a naked palette with some fantastic colours! TOP - Nougat, Nubuck, Cappuccino, Honeycomb, Toast, Taupe. BOTTOM - Conker, Moss, Bark, Mineral Earth, Regal, Noir. I'm loving having some new shades to play around with and for the price the quality is fab! Highly pigmented and I can tell they are going to last a long time. Great for both daytime and for big nights out there is such a great variety for both light and dark colours! My favourites have to be Conker & Taupe I think! Another fantastic purchase from Sleek - everytime I buy a product from them I fall in love with them more and more! 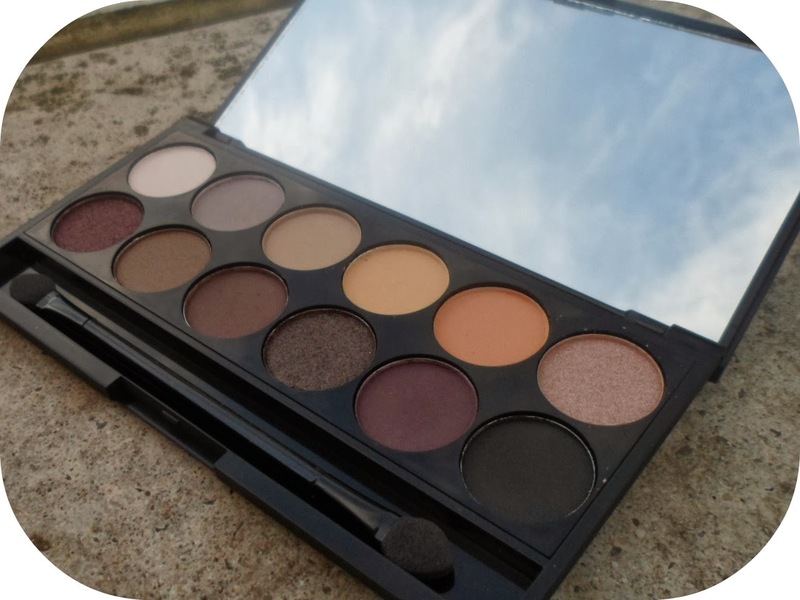 Do you recommend any Sleek products or have you tried out any of the other eyeshadow palettes? wow this look so pretty palette! Before reading your favourites of the palette I was actually thinking of how beautiful Conker was :) I also like the look of Cappuccino! I haven't tried anything from Sleek *slap herself on the wrist* really want to get some though! Oh my, this is beautiful! I have the Sleek Bad Gal palette and I absolutely love it. Might have to snap this one up too! 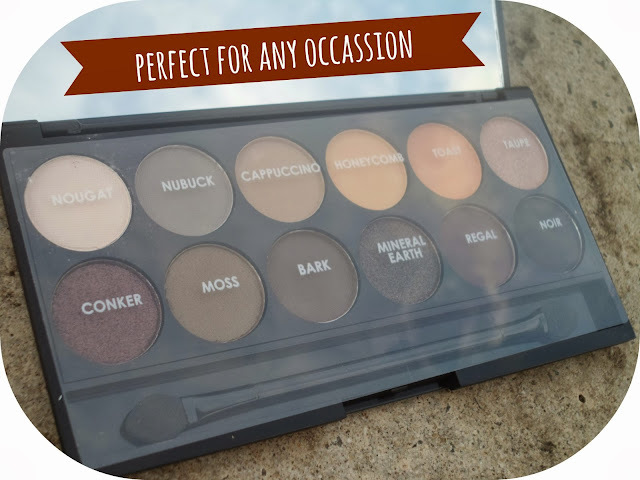 I've blogged about this palette, it's perfect isn't it?